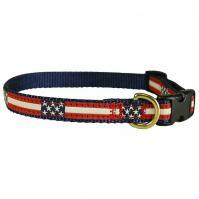 Made in Good Ol' Yarmouth Maine, USA! 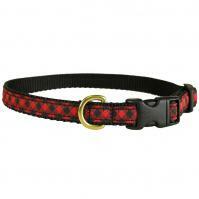 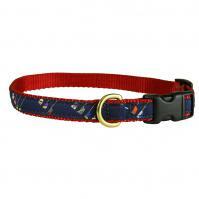 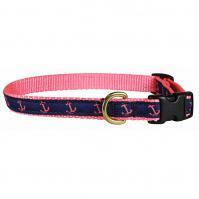 The Belted Cow produces some of the best Nautical-Themed Dog Collars we've ever seen. 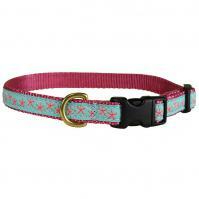 Lots of their ribbon patterns are designed by local artists. 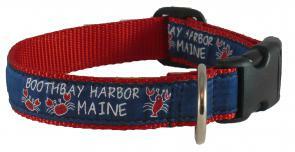 And every dog in Maine has one!